The meniscus is a piece of cartilage that provides cushion between the femur (thighbone) and tibia (shinbone). 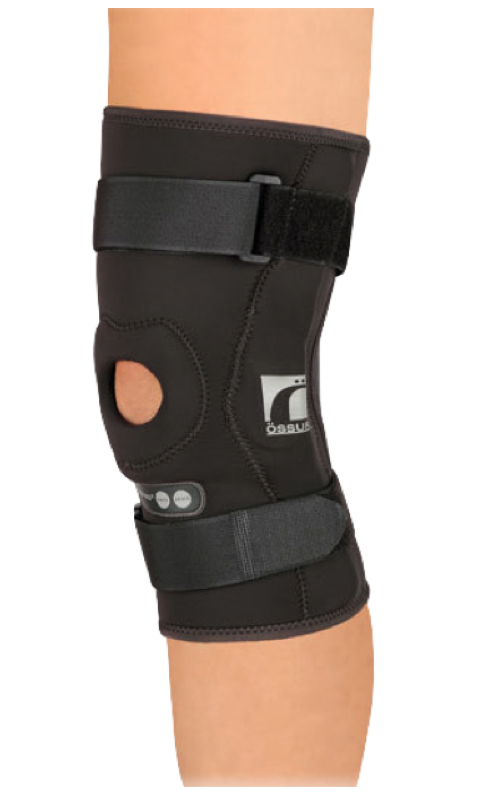 A meniscus injury may include symptoms of pain, swelling and stiffness, and difficulty bending/ straightening the patella (knee). Weight-bearing activities are likely to cause increased pain. 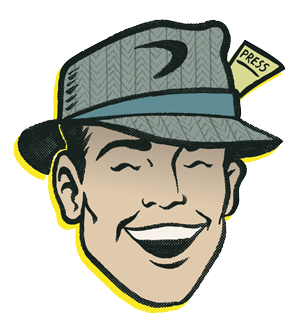 Avoid impact injuries such as running and jumping. Meniscus injuries occur when sudden stops and changes in direction take place. 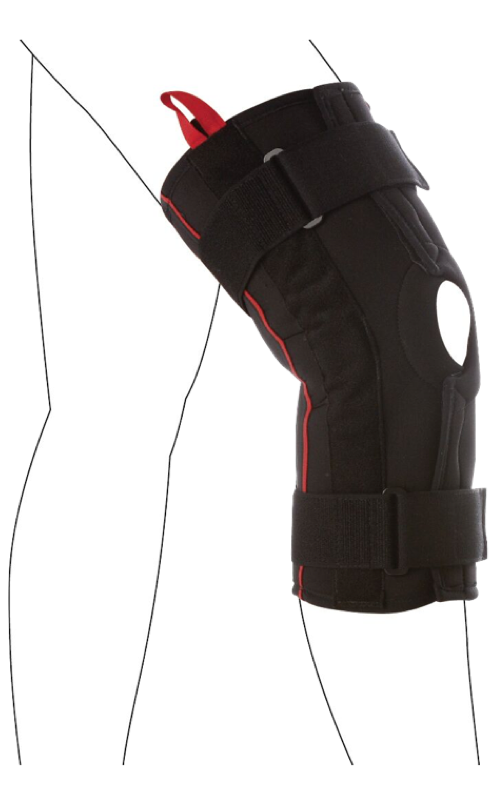 This injury is commonly seen in addition to other knee injuries. 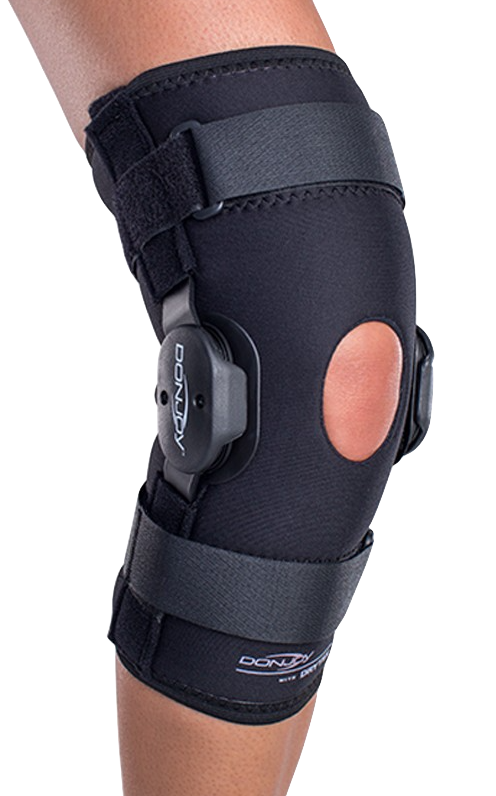 Many light-weight, hinged bracing options are available to provide additional support the sides of the patella. 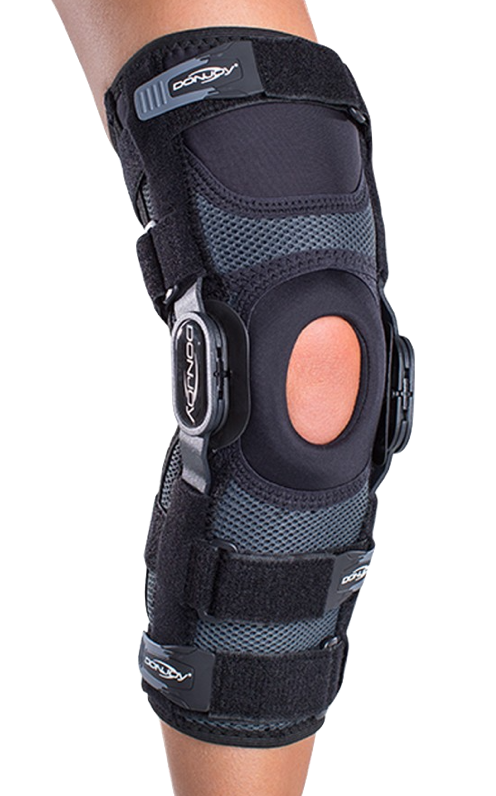 These braces are intended for daily use and allow functionality while the meniscus heals.